ste is using Smore newsletters to spread the word online. 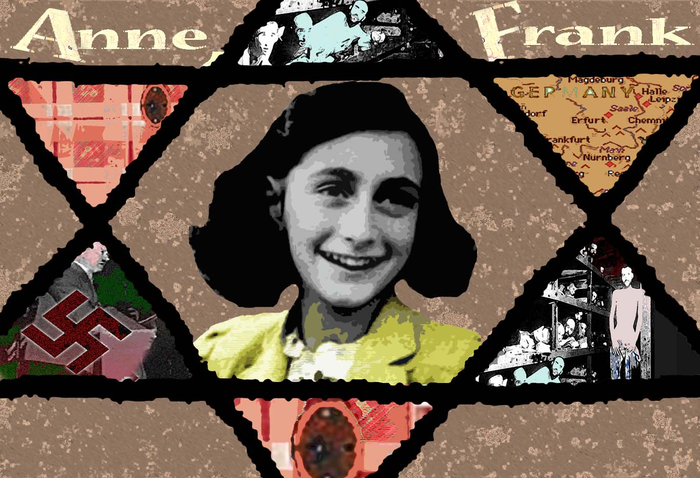 Anne Frank was brave and courage. she was born on june 12 19 29,in Frankfurt, Germany . 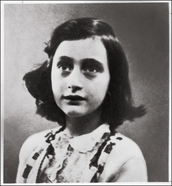 Anne Frank lived in Amsterdam with her family. went into hiding for two years during this time, Frank wrote about her experiences and wishes . She was 15 when the family was found and sent to the camps, where she died. Her work ,gone on to be read by millions. Anne&apos;s first year in Amsterdam were peaceful. At the Montessori school, her class was asked to write plays. Anne was full of story ideas. when the plays were put on, Anne was given the best part&apos;s because she was lively and outgoing. Anne dreamed or being a writwe or a movie star. 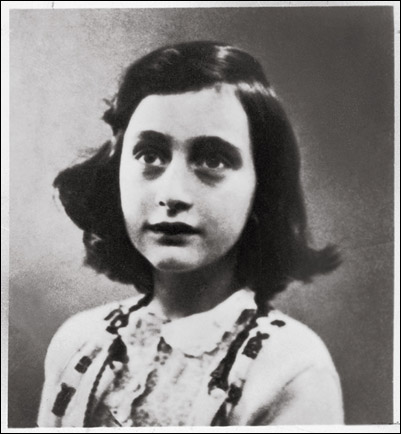 Anne was born during very difficult times. Millions or Germans were out of work. As people became more troubled, they listened to the hate-filled speeches of Adolf problems on various groups of Innocent people, but mostly on the Jews. 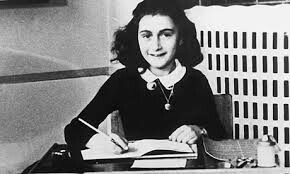 Anne Frank was glamorous , graceful, good little girl she was a great writer. When she was little s was stuck and a little romm safe so she could be safe so they woulds not kill her.